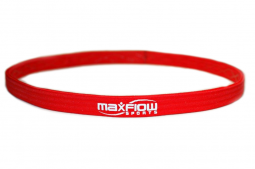 I am an Ambassador for MaxFlowSports. I was not compensated for this post, and all opinions expressed here are 100% mine. This post may contain affiliate links. Please see my Disclosure Policy for more information. 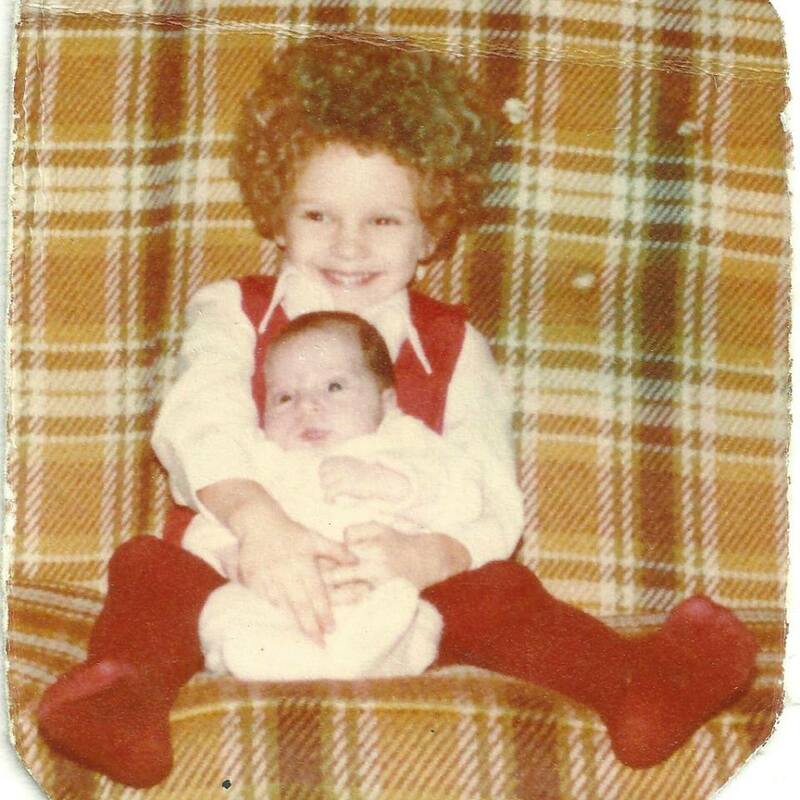 Let me tell you a little secret: I have hair issues. 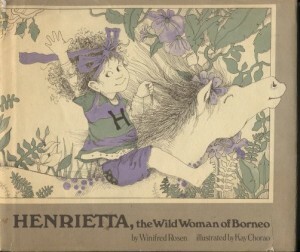 Deep-seeded issues that go all the way back to preschool, when a classmate told his mom in a not-so-quiet whisper that I looked like “Henrietta, the Wild Woman of Borneo.” And you know what? He was right. I’m not complaining. I have good hair. It’s long and naturally curly and (so I’m told) pretty. But there’s a lot of it. It’s long & thick & unruly, and it gets frizzy with the slightest drop of humidity, which is most unfortunate since I live in Florida. I do my best to tame it before I run or work out, but I usually end up looking like the poster child for Hot Mess. The easiest thing to do is just throw on a hat. But sometimes it’s just too hot for hats. So that’s when the hairbands come in. I’ve always loved the way hairbands look. But it took me a long time to find a hairband that wouldn’t slip off my head. I can’t tell you how many times I got home from the gym or from a run feeling fierce and proud…only to look in a mirror and see my hairband hanging off the back of my head. Like I said, Hot Mess. 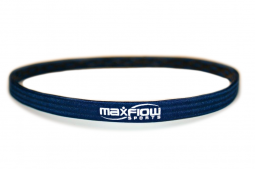 Then I discovered the Cross-Grip Hairband from MaxFlowSports. And out of all the hairbands I’ve tried (and I’ve tried lots of them), it’s the most effective at staying in place and keeping my hair (and sweat) off of my face. Check out my post from last year for a full review of the Cross-Grip Hairband and to learn about what makes their Cross-Grip technology different from other products on the market. 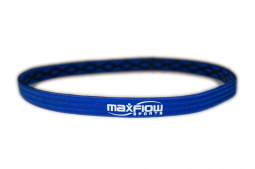 And now for the fun part: MaxFlowSports is giving one of my lucky readers a Cross-Grip Hairband! The winner can select the color of their choice: black, pink, neon green, navy blue, royal blue, and red. And unlike a lot of other brands of hairbands, they’re unisex. 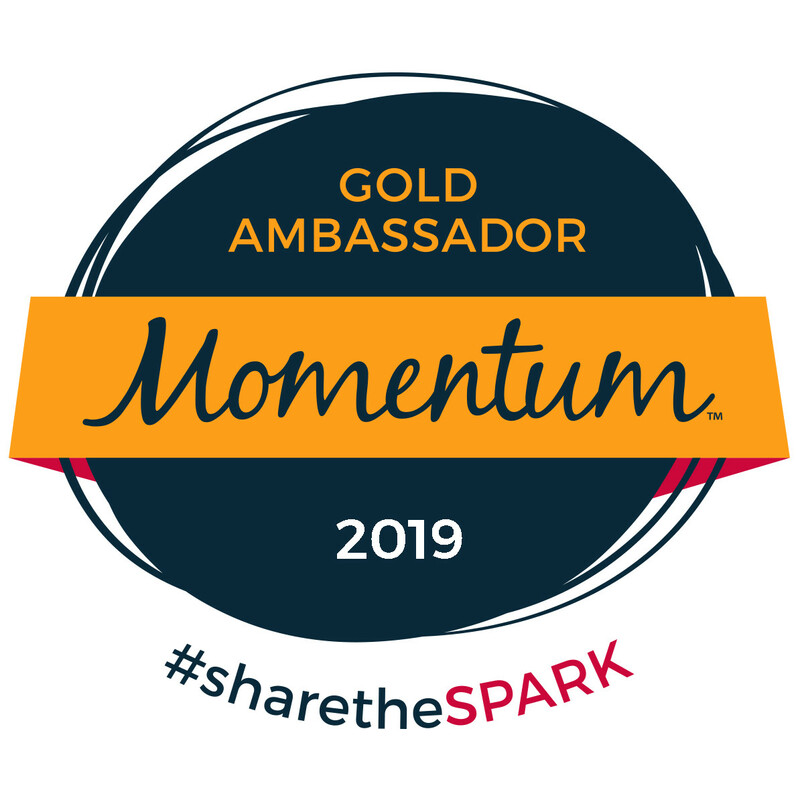 I think they look great on guys and girls – so guys, make sure you enter the giveaway too! Just follow the instructions on the Rafflecopter below. Good luck and thanks for entering! And after you enter, keep scrolling to check out some more awesome fitness blog giveaways! I use headbands most of the time. Usually some kind of headband, but they never really work all that well…….maybe this one would? High ponytail or bun with a headband. Clips or a braid, as it’s hard to find a headband that keeps my curls back. This one sounds like worth trying, though. I keep my curls back with a hat. I put my hair back in a ponytail, but always have pieces falling in my face. I haven’t found a headband to stay put yet because I have super fine hair and a small head. I usually wear a ponytail and a headband to keep the shorter hairs out of my face. I have been using visors, hats, and bobby pins. I try bands sometimes but per my mean boyfriend, I have a weird shaped head and they slip out. I’m trying to grow my bangs out right now so this is a big problem. Would love to try this. 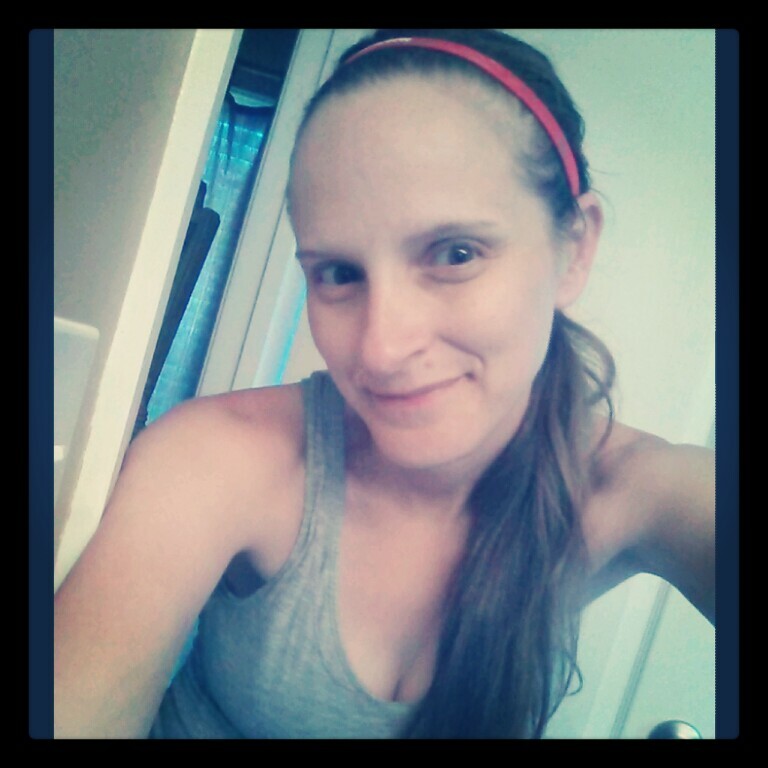 I typically just put my hair up in a ponytail or wear a hat, because I always have a problem with headbands slipping off! Typically just a boring old hair band! I typically through my hair in a ponytail under a hat, or put it in braids and wear a kerchief. i french braid before a workout/run. Never fails to keep my hair outa my face! Normally I use a sweatyband! 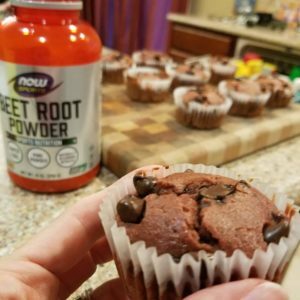 would love to try this one! I use a BondiBand sweatband or a cap. I have thick curly hair.. so it’s a big hard for me to keep it out of my face but I try to put it in a bun, it often gets all messed up and ends up in my face though. I’ve tried other bands but they aren’t tight enough to keep my hair back.. this looks like it would be nice and tight to keep the flyaways away. Great giveaway! thanks. I put my hair into a ponytail and sometimes wear a running cap that I pull it thru. Well, I just got it cut off last week but when it was longer I wore my hair in sort of a bun. Braids! They work wonders too! I love headbands! 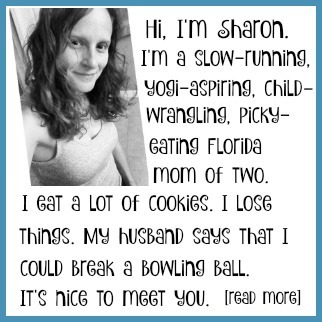 and maybe a bobby pin or two! I know all about that Florida humidity! Bobby pins, baby! Plus a ponytail holder. Sometimes a headband or a hat. I always have a hairband & a ponytail holder. I usually use a headband. There is nothing worse than hair in your face! I use headbands, but most of them don’t work! I really need to try these to see if they’ll stay on my weirdly shaped head! Ugh, I have hair to my bum that is super, super thick. I have been doing proper buns with a headband, but they always shift and slide! I use any hair band or headband that I can find. Usually just pull hair back into a ponytail, a headband would help but I haven’t found the right one yet. I think I’ll have to try yours out. When I’m outside, I do use a hat or visor. I have to use a ponytail holder and a headband. I put mine in a high bun with either a headband or a visor. I like to wear my hair in a high ponytail and use a head band. I still end up adjusting often because I have thick hair. I need to learn how to do a french braid.